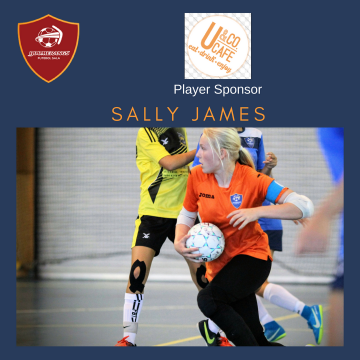 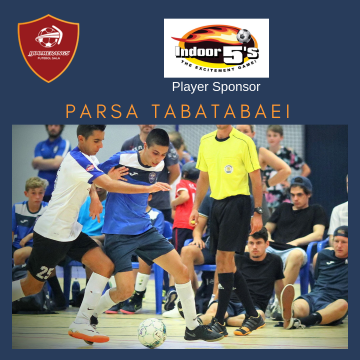 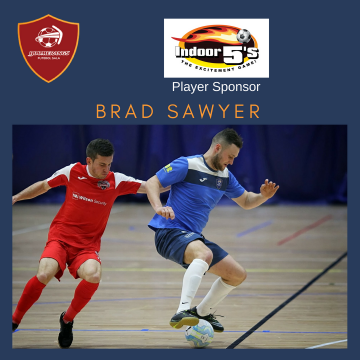 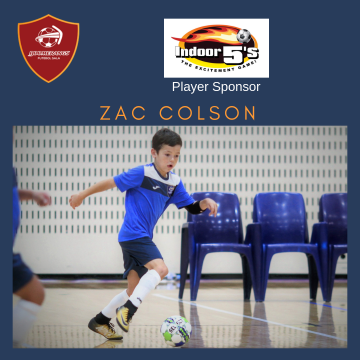 Boomerangs FS (Futebol Sala) is the Premier Futsal only club for Canberra and the region. 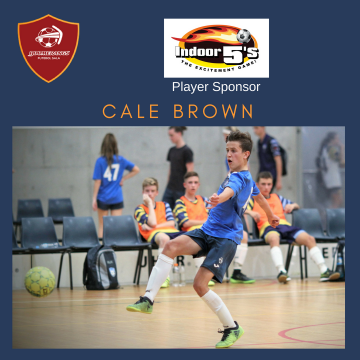 Boomerangs FS, established in 2009, is affiliated with Capital Football, the governing body for football and futsal in the ACT and surrounding region and offers a unique opportunity for players of all ages to play and train weekly under nationally (and internationally) accredited futsal coaches. 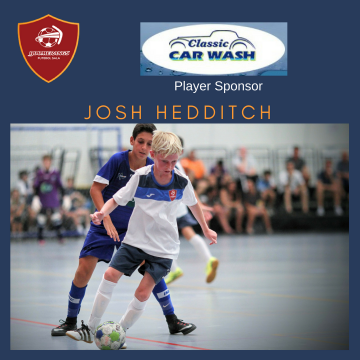 The club also works with Capital Football and football clubs on development pathways for players across both futsal and football. 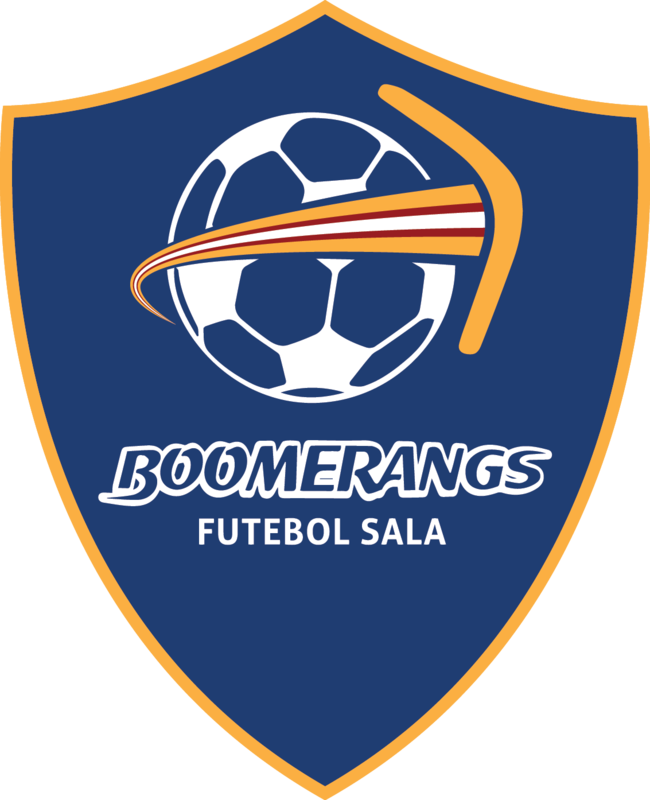 Boomerangs currently boasts over 30 teams ranging in age from 10/11 year old boys and girls to open age men and women’s teams. 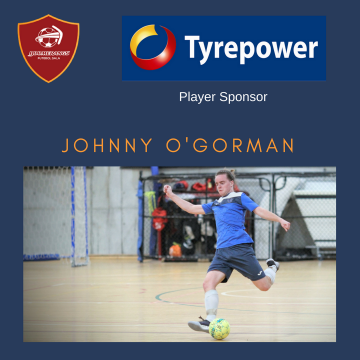 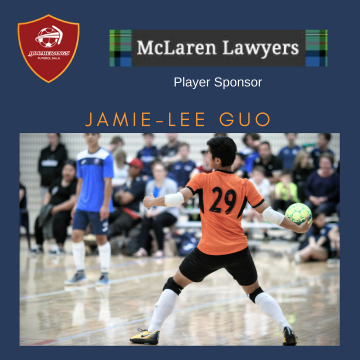 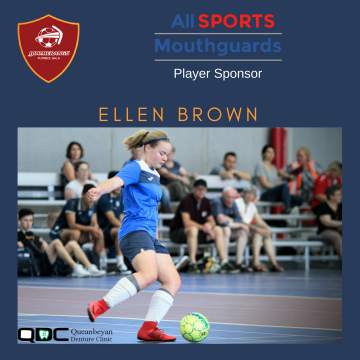 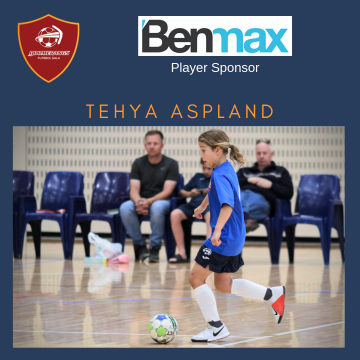 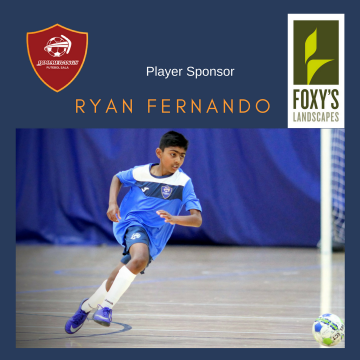 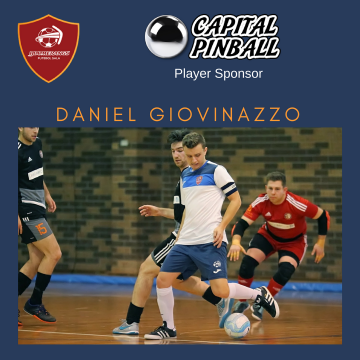 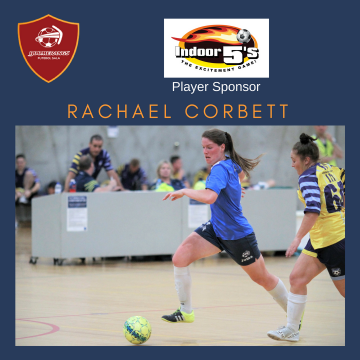 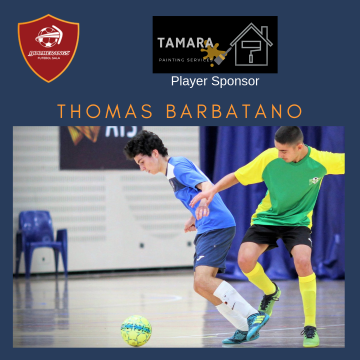 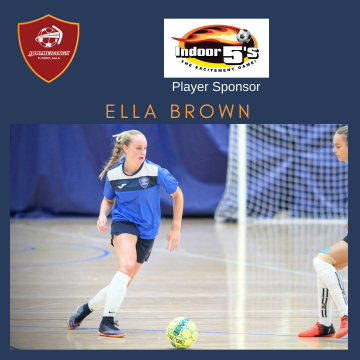 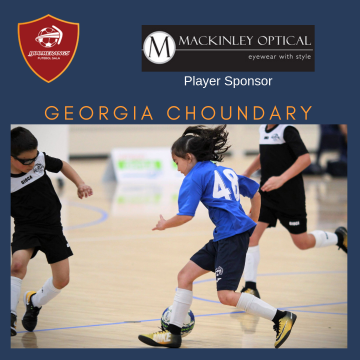 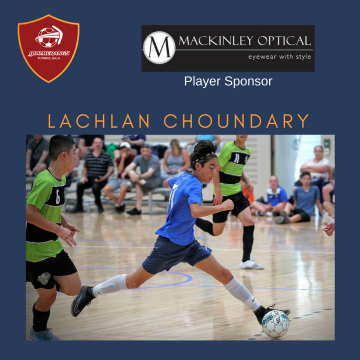 Boomerangs FS participates locally in the Capital Football Futsal Premier League (men, women and juniors), the NSW Futsal League competitions (nine teams) and in the Australian F-League (both men’s and women’s). 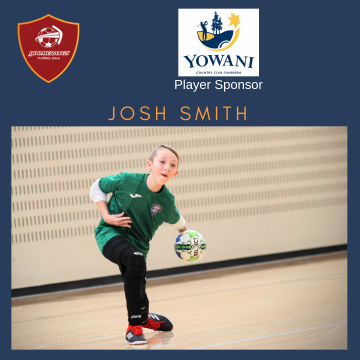 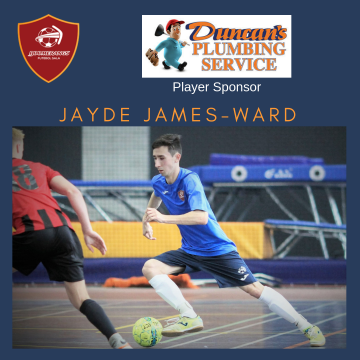 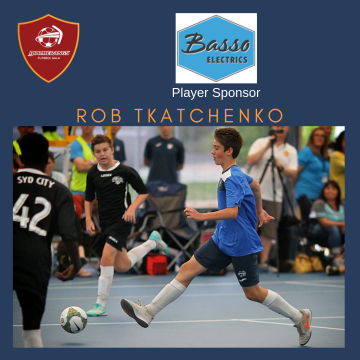 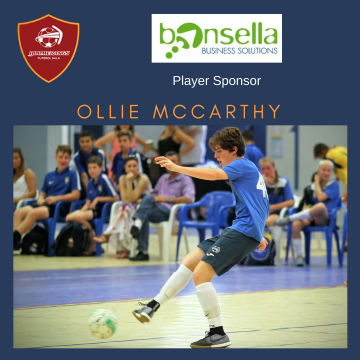 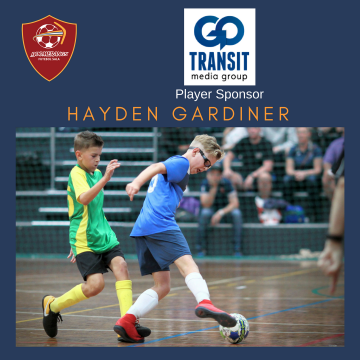 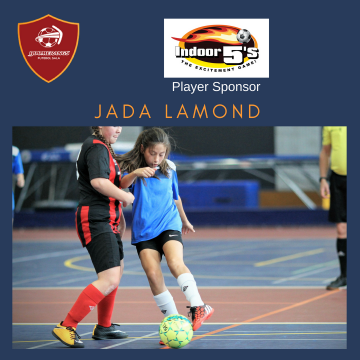 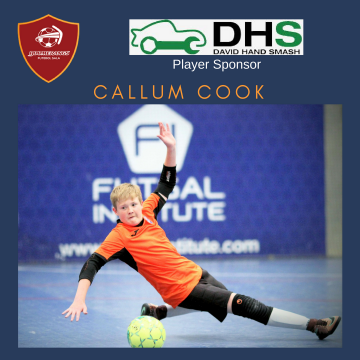 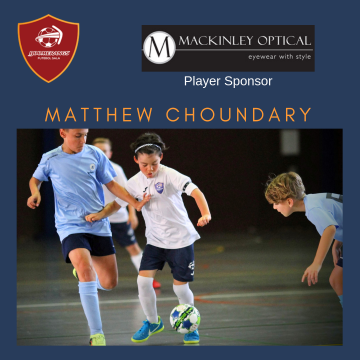 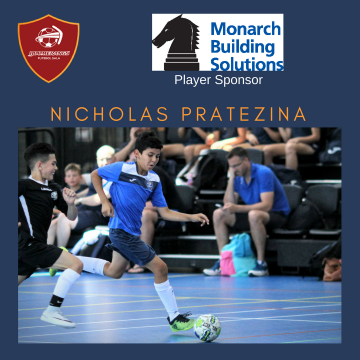 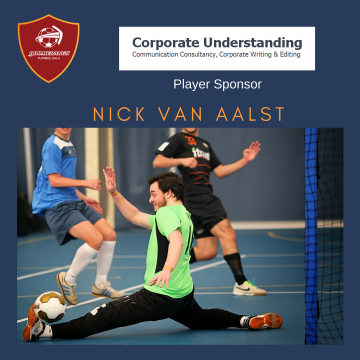 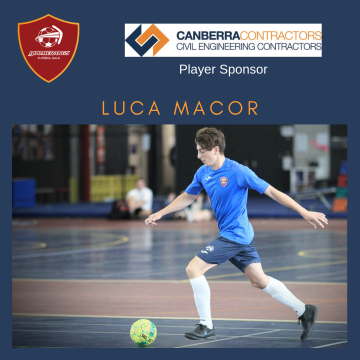 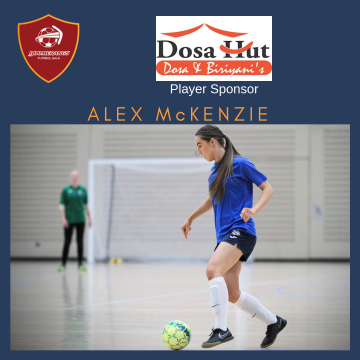 In January 2015 Boomerangs FS were asked to represent the ACT at the FFA Futsal Nationals in Sydney, and participated with nine teams – making two Grand Finals and having a national champion team in the Youth Men. 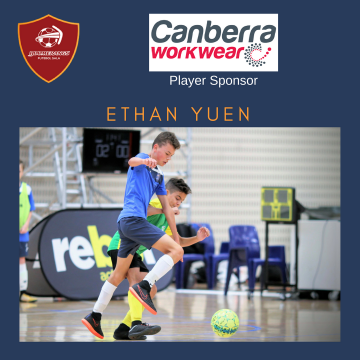 2016 saw the Boomerangs once again work with Capital Football to take 12 teams to Sydney for Nationals. 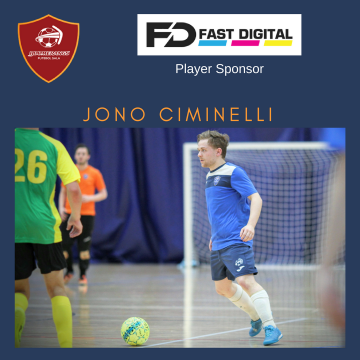 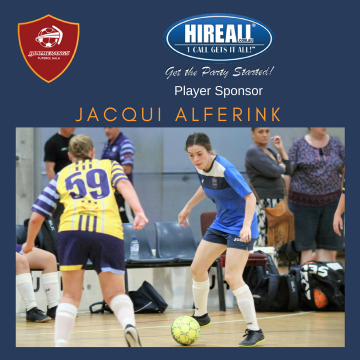 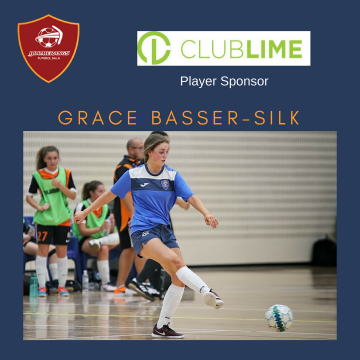 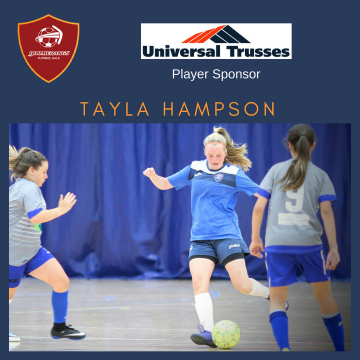 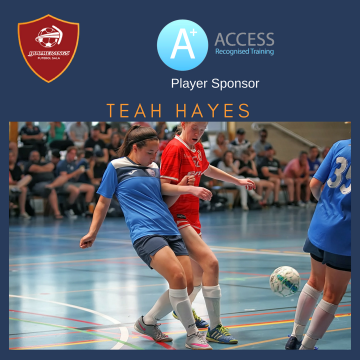 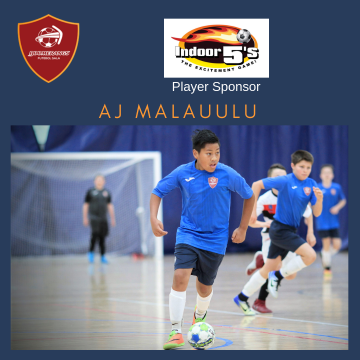 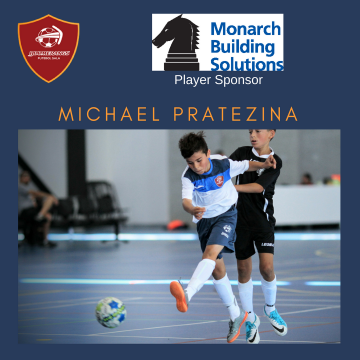 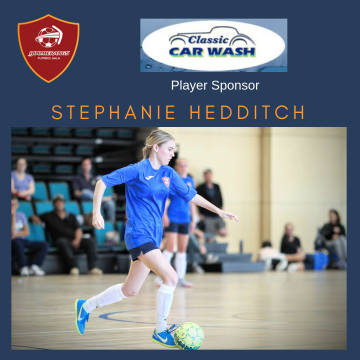 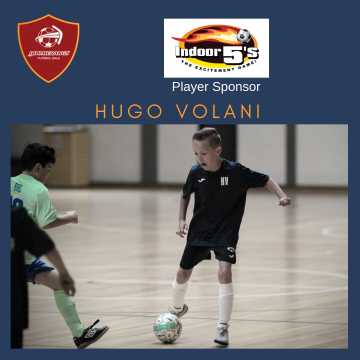 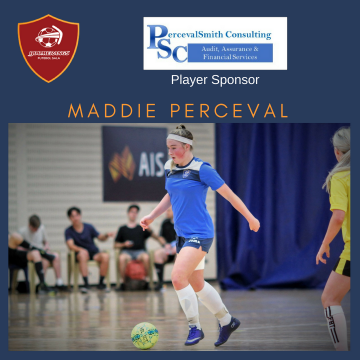 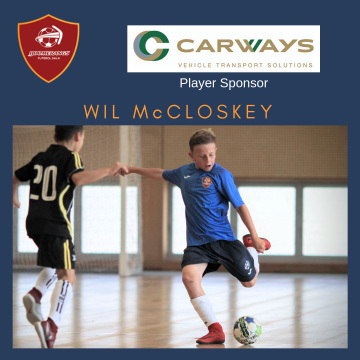 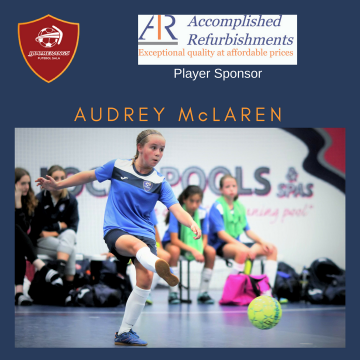 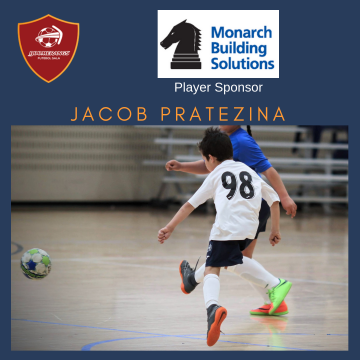 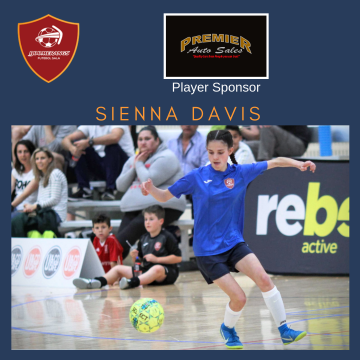 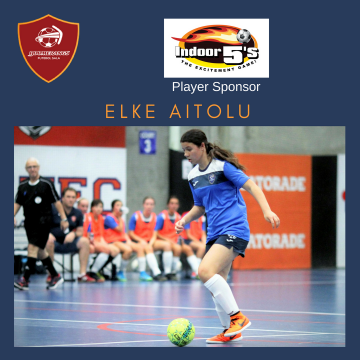 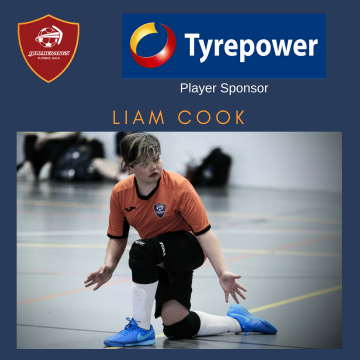 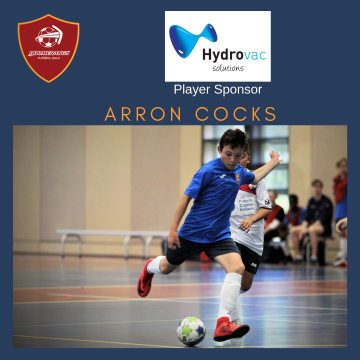 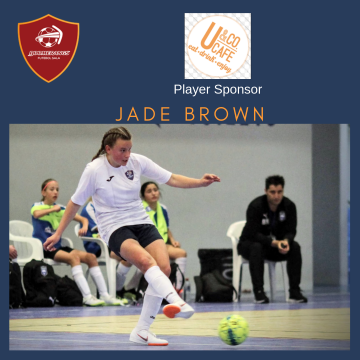 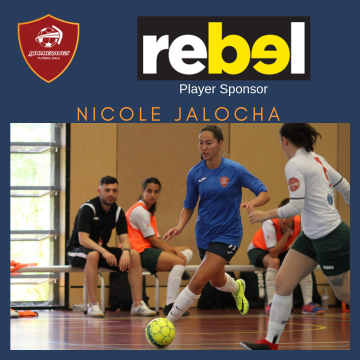 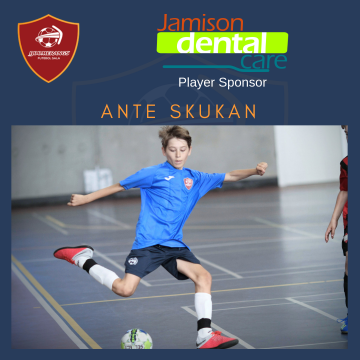 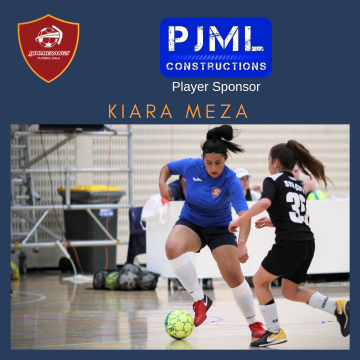 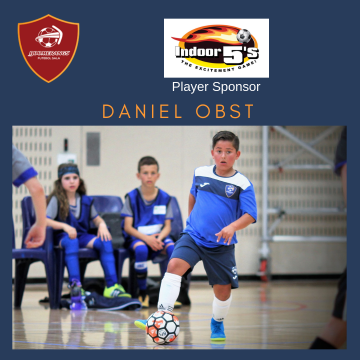 No other club in the ACT offers this breadth of elite futsal opportunity to its players, nor a club-based pathway from juniors through to an Australian (Futsalroo) jersey. 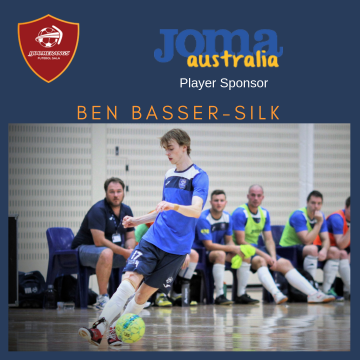 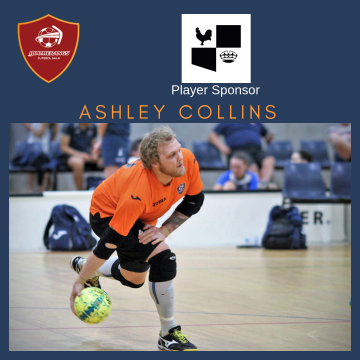 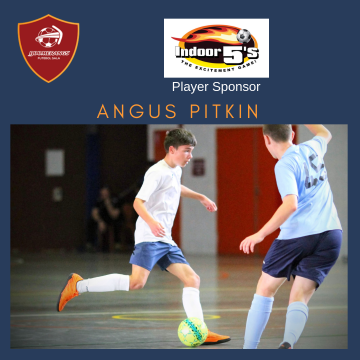 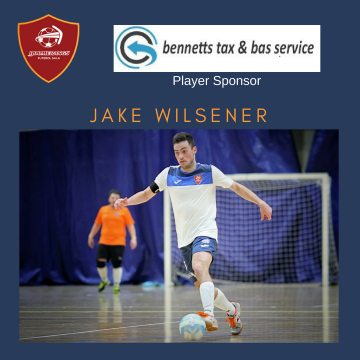 A number of the Boomerangs playing roster have, in recent times, been selected in the Australian Futsalroos training squad (Michael Reeve and Jake Wilsener), with current and past players having been Australian national representatives (Angelo Konstantinou, Daniel Fulton and Cal Smith). 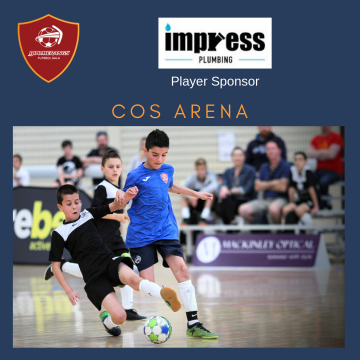 For the men, Boomerangs futsal is a direct pathway to playing for and representing Australia in international competitions. 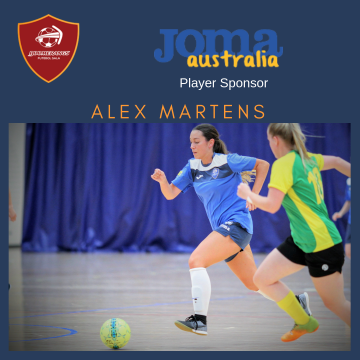 At present their is no FFA endorsed Australian Women’s Futsal team. 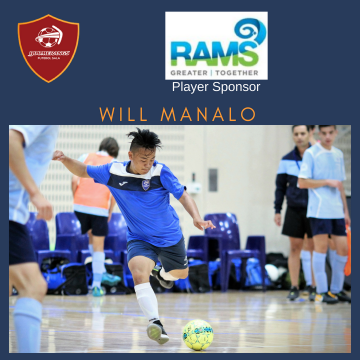 Boomerangs FS is affiliated with Capital Football, which is in turn affiliated with the Football Federation Australia, the FFA. 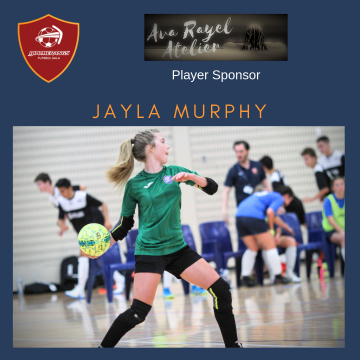 The FFA Codes of Conduct, Member Protection Policy, Spectator Code of Conduct and the Play By The Rules Resources can be found HERE. 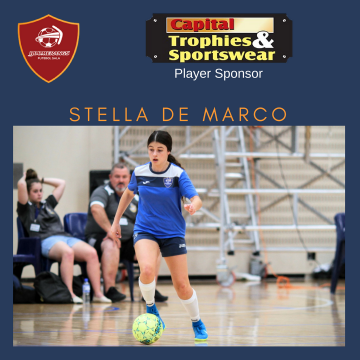 Capital Football’s Policies and Procedures can be found HERE. 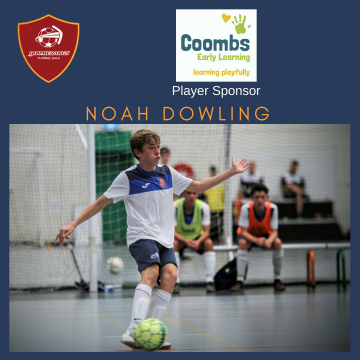 Please note that this site, and the Boomerangs Google Photos site, as well as the social media accounts across Facebook, Twitter and Instagram, contain photos of Boomerangs players from U10 through to open ages. 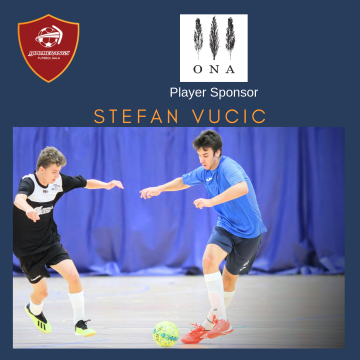 It also contains photos of opposition players. 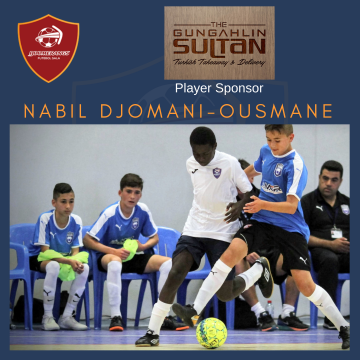 If you, or your dependant/s, do not wish photos displayed online, please contact us and we will remove them. 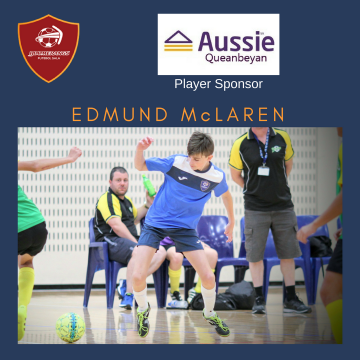 Information regarding the Governance, policies and structure of Boomerangs FS can be found HERE.